It's clear that an office full of positive people can be an absolute asset to your business. Positivity, however, is easier said than done. 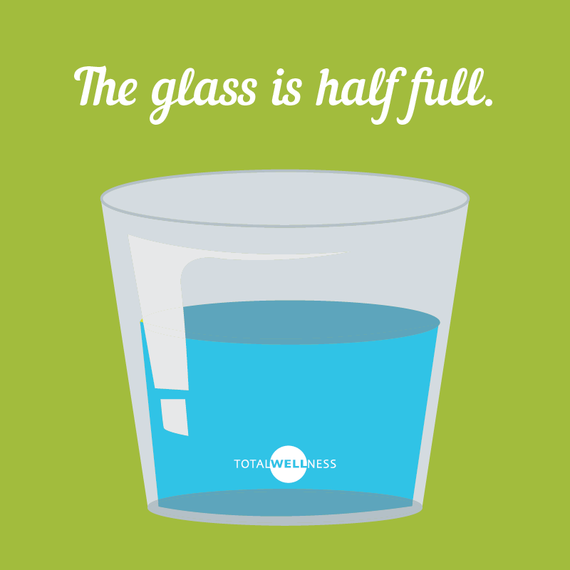 So how can you enforce positivity where you work? First, take a look at your company culture to see where a positive mindset might be most effective. It's easiest to start small and let optimism infiltrate your culture, rather than trying to shift the entire culture at once. If there are certain areas where positivity is already a common factor, build on those. No matter where you start, keep these strategies in mind. These types of attitudes usually trickle from the top down. Be sure your company leadership is on board. That means ensuring that your management teams use positive messaging, avoid outright complaining to coworkers and demonstrate the overall attitude of an optimist. Explicitly reminding people about positivity might not be the best way to go here. Positive reminders should be subtle. This can include hanging inspirational quotes or artwork throughout the office or even sending out a positive note every Monday to get the week started off strong. This simply means to practice what you preach as a company. Internalize the positive vibes into your company culture. Celebrate birthdays. Host fun office events. Give out employee perks. Don't be afraid to be corky and silly when the occasion calls for it. Literally. A brighter environment begs for positivity. Work good lighting and bright colors into your office design. Strive for open spaces that invite positive employee interactions. Think about active design. No matter which route you go, don't underestimate the power of the environment in which you work. There are so many ways to make positivity work where you work. Take a look at your company culture and decide the best way to create a positive culture within your company. 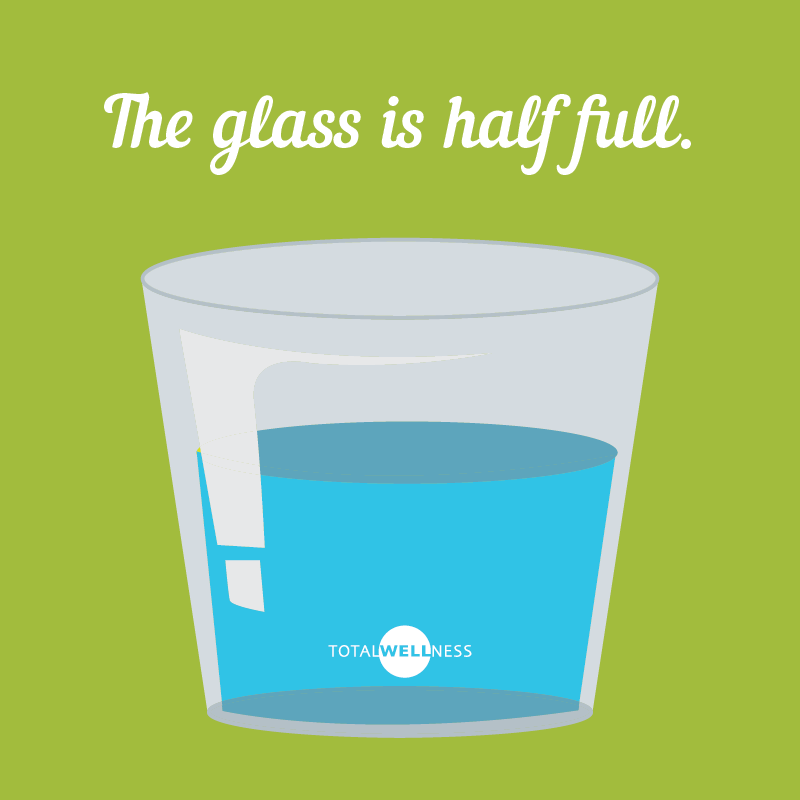 How do you enforce positivity where you work?